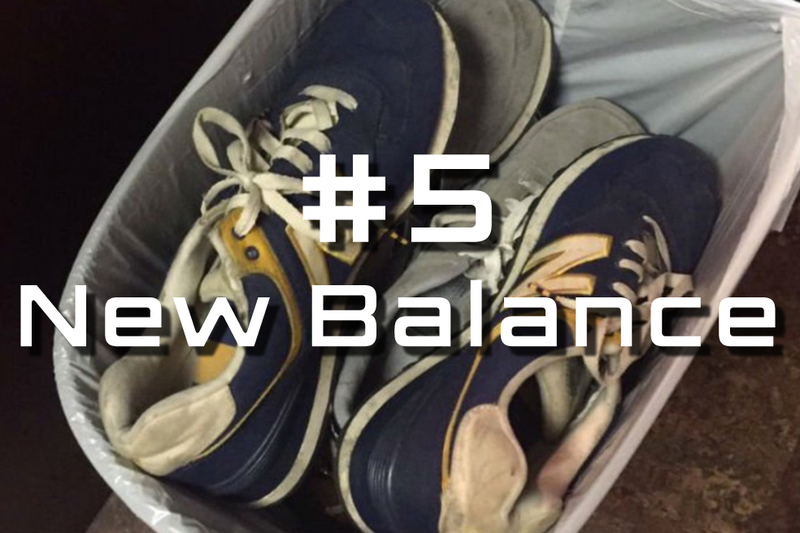 OK, maybe New Balance didn’t have much to lose with sneakerheads. Their collaborations are few and far between gaining almost no hype, however they are the staple sneaker of yuppies and dads. After the 2016 election when New Balance weighed in on their favorable opinion on Donald Trump, they suffered serious backlash from social media. While being declared the Official Shoe Of White People by a White Supremacist group is… well some sort of “award” it’s not really an honor. If your target audience is upper middle class Vermont, maybe you should keep your politics to yourself.